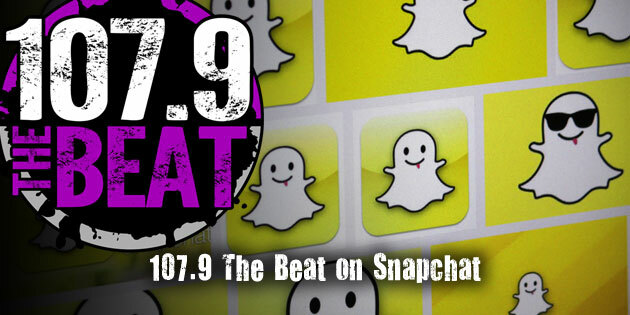 Get exclusive pics from The Beat Studios and more by following us on Snapchat @thebeat1079. Also selfies. There must be selfies!